We have a few remaining Archival Stripe Cardigans available from our Fall pre-order. 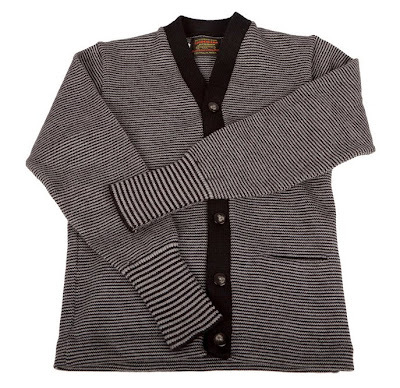 Our Stripe Cardigan is machine knit by our friends at Centralia Knitting Mills using 3-ply worsted wool. The end result is a tight, flat weave that is warm, durable and pill-resistant, with an American sportswear fit. This historical sweater design features a standard collar and a five button placket. The cardigan is made from a slightly lighter weight, 3 ply wool which makes it more suitable for indoor/outdoor wear. Centralia Knitting Mills have been knitting sweaters of superb quality since 1939 in Centralia, Washington. The wool used in these sweaters is sourced from New England. 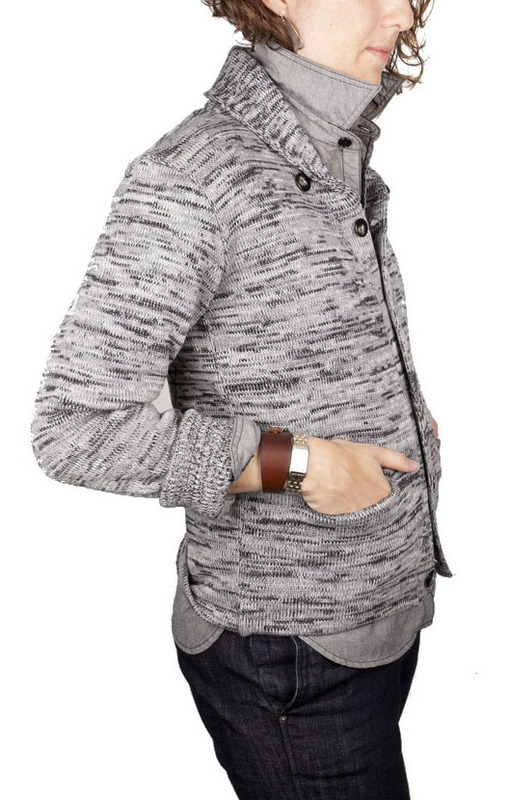 Shawl collar cardigans in multi-weave and solid gray also available. Shucks, I missed this one…looks amazing! 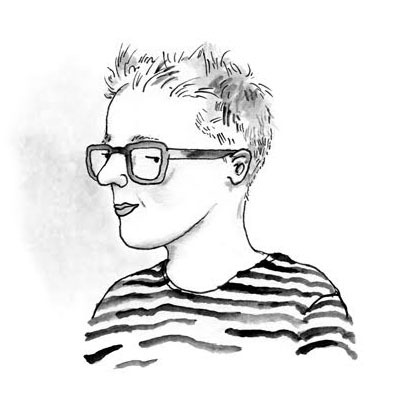 I just found you from Cool Hunting and design from your home city Eugene. Beautiful!